Attention, everyone. Neil Patrick Harris, that musically gifted angel who was put on this planet to make your every Broadway dream come true, has some Twitter news. The actor released the first look at his upcoming musical, "Hedwig and the Angry Inch," today, posting an ad image of the production on his Twitter account. 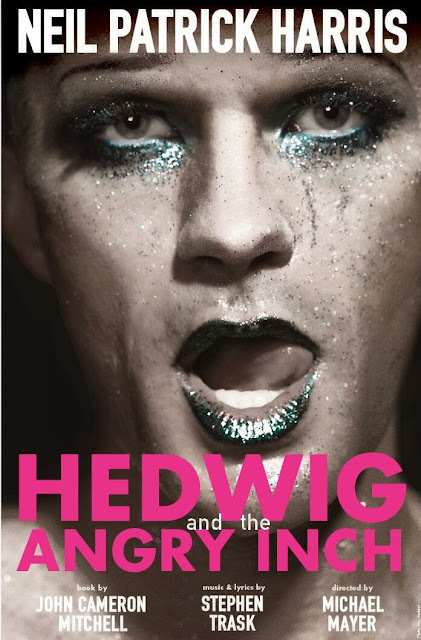 The photo features NPH in costume as Hedwig Robinson, the musical's main character. And -- yes -- significant amounts of glitter were involved. 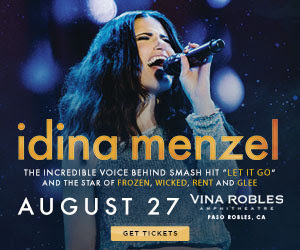 If this doesn't get you excited for musical theater, we don't know what will. Stay tuned for more updates on "Hedwig," which is set to open April 22, 2014 in New York City.